In search of a comfortable, warm and worldy spot to start, end or spend the afternoon or evening? Look no further than My Wine Cellar, an intimate, buzz-worthy wine bar with an unrivaled food menu and an ambiance to match. 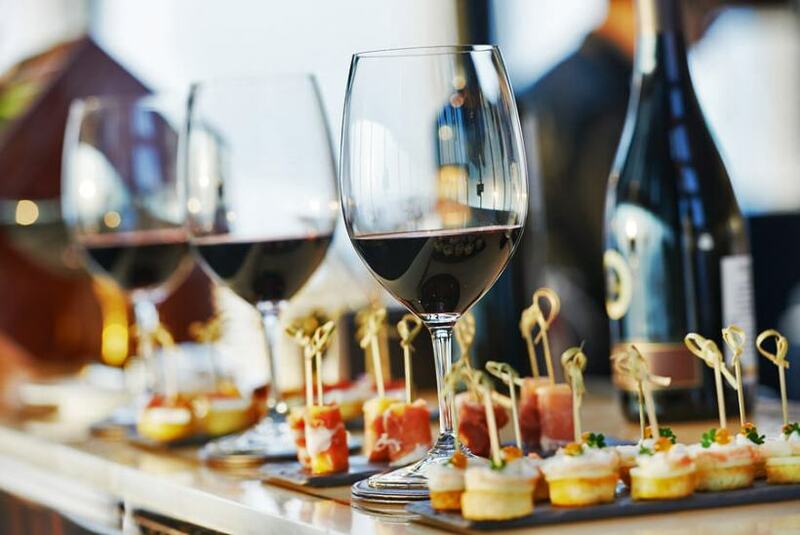 Whether you're looking to kick up your heels after a long day at work or enjoy a glass and a bite ahead of an evening out and about, mark My Wine Cellar a must-do on you itinerary. Offering a revolving lineup of some of the world's best wine varieties and an abundance of options for snacks and light bites, My Wine Cellar makes every afternoon feel not only like an escape, but a special occasion. In addition to whites, reds, rosés and bubbles, we offer a variety of draft and bottles beers, including many craft varieties brewed right here in Arizona, Pair them with a charcuterie board, some bruschetta or something from our selection of shareable small plates for a palate-pleasing experience that's as enjoyable solo as it is among family and friends. Join My Wine Cellar for happy hour Monday through Saturday from 3 pm to 6 pm. We'll take $2 off select by-the-glass and by-the-bottle wine varieties and draft beers, and we'll do the same for our thoughtfully selected lineup of shareable plates. My Wine Cellar & Bistro: Winos Wanted! Become a member at My Wine Cellar and score discounts on bottles and bubbly and an array of other benefits. 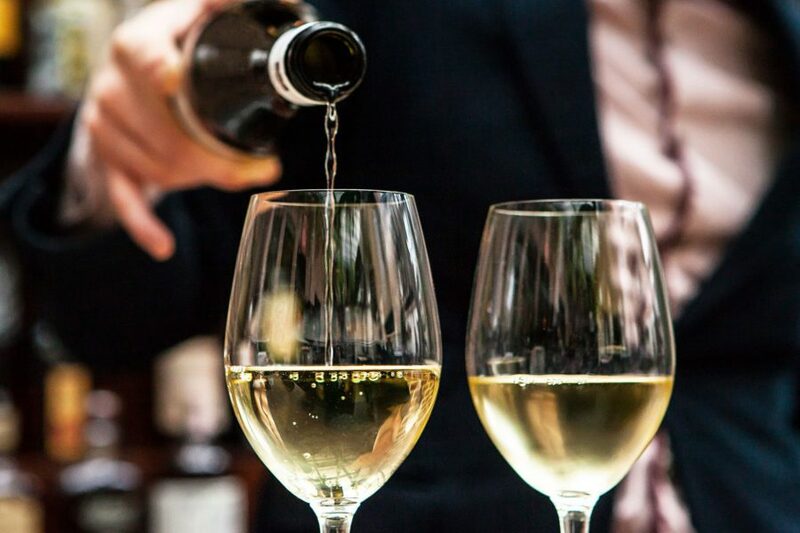 In addition to 10 percent off your first bottle every visit and the same discount for all wine dinners, tastings, classes and other special events, My Wine Cellar members can get 30 percent off all wines by the case and enjoy a featured wine preview and paired appetizers for only $16, every month! Several membership options are available, so speak with your server to sign up today. Call 480 598 9463 or email info@mywinecellarphx.com for more information! One of the most exclusive wine tastings of the year! Don’t miss out on this amazing opportunity to explore a myriad of wines from all over Willamette Valley, Oregon. Explore what makes this multidimensional terroir especially unique and speak to industry professionals that make the magic happen! & Satay Hut: An Indonesian Food Truck! You are officially invited to Wine Club Happy Hour! Every month we will open all three of our Wine Club wines and pair them with delicious small plates specially prepared by our Chef! We look forward to Wine Club Happy Hour every month as it is a great way to meet new friends and expand your palate! FREE - if you join Wine Club during the tasting! See you there fellow wine and food lovers! Build your own Wine Flights every Monday night for $10! A great way to explore different varietals from all over the world and expand your palate! Select a bottle of wine and a flatbread starting at $25! Enjoy 20% off our entire bottle list!